Mom, you are so blessed! 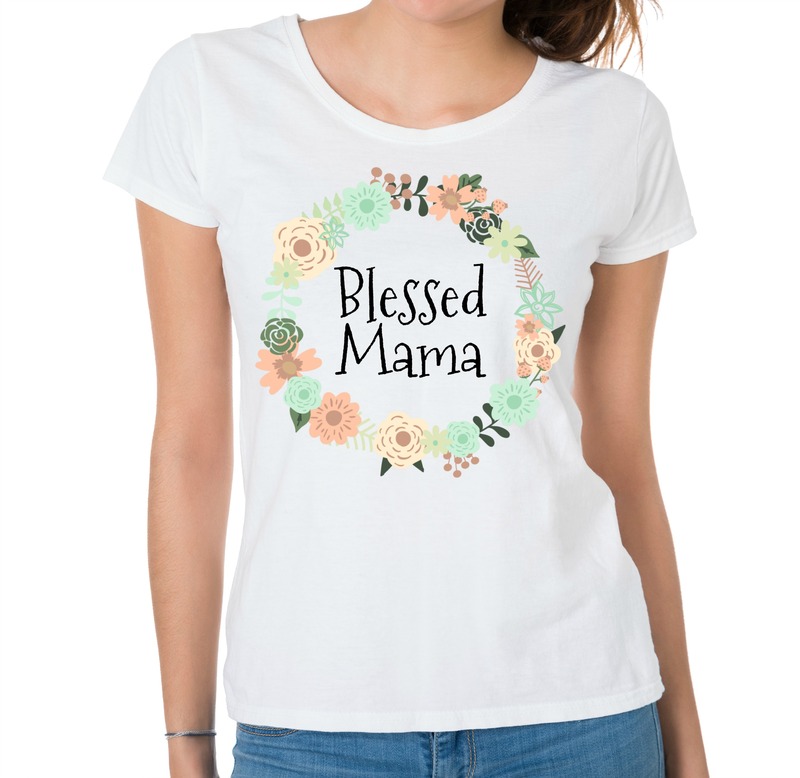 This blessed mama shirt is a great gift idea for mothers day or the new mom in your life! Gift this cute mom shirt to a friend, your mom, or yourself.